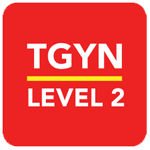 The TGYN app series covers essential academic English grammar, providing a powerful, content-rich and affordable curriculum. 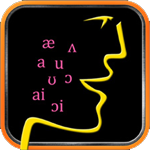 The English Pronunciation Tutor Mobile App includes engaging tutorials and four types of interactive exercises to develop students confidence and accuracy. – Track your students’ progress, time invested, and success! – Simple and easy – no training required!